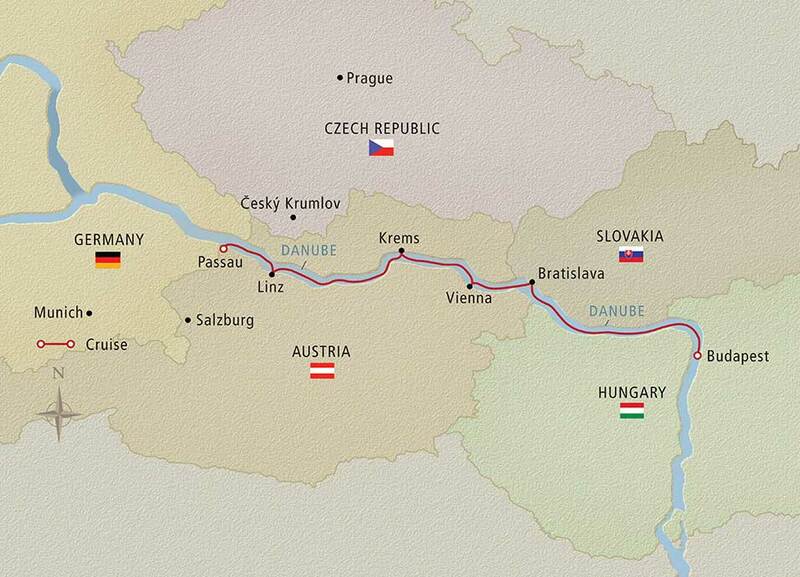 Explore four of Europe’s most enchanting countries along the storied Danube River; Austria, Germany, Hungary and Slovakia. 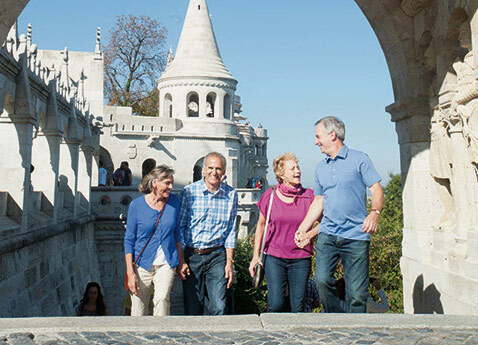 See the range of architectural wonders in Budapest and Bratislava, sail through the spectacular Wachau Valley, and take a tour of the 900-year-old baroque Benedictine abbey at Melk on this amazing 8-day itinerary. Soak up soothing steam at a Budapest thermal bath. Learn to waltz at a Viennese dance school. 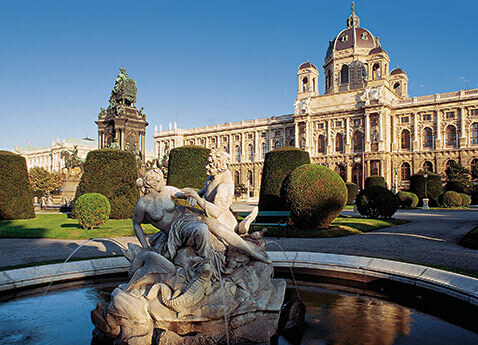 Savor Austro-Hungarian cuisine in Vienna and Budapest. 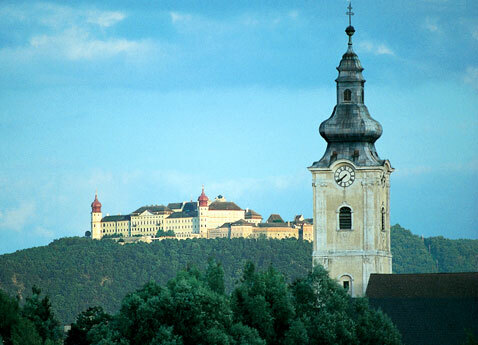 Admire the Wachau Valley’s beauty. 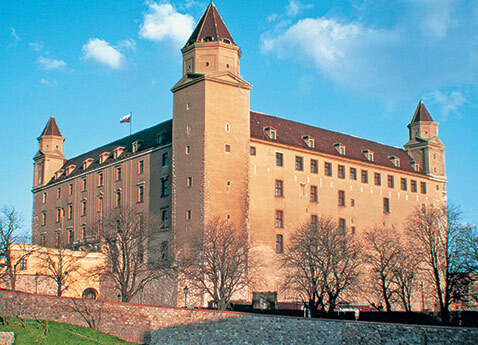 Explore lesser-known Central European cities like Bratislava and Passau. 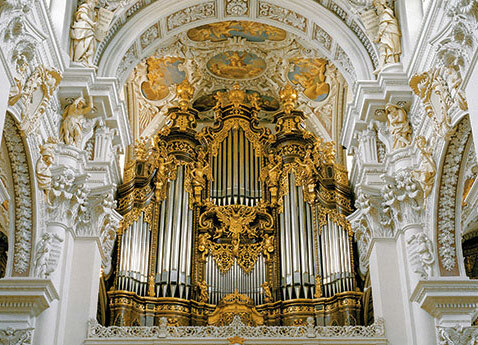 Witness daily life in an abbey on an exclusive visit to Göttweig. This 8-day itinerary reveals the best of these places, while cruising leisurely through spectacular scenery. Designed by legendary naval architects Yran & Storbraaten, the team behind The Yachts of Seabourn, these new vessels offer state-of-the-art engineering, patent pending design* and luxury. The Viking Longships provide guests with more ways to personalize their trip. 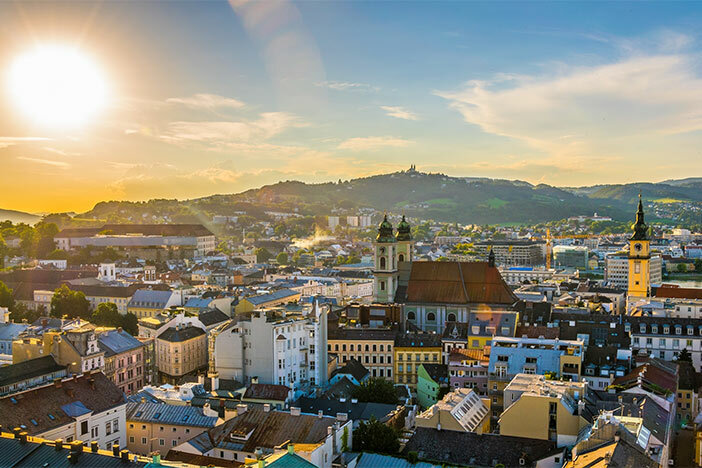 Choose from a variety of stateroom classes, onboard entertainment options and ship locations from which you can enjoy sailing through the scenery, all the while enriching your time in some of Europe’s most remarkable destinations. * Corridor configuration registered designs patent pending, numbers 1832106-0001 to 1832106-0011.